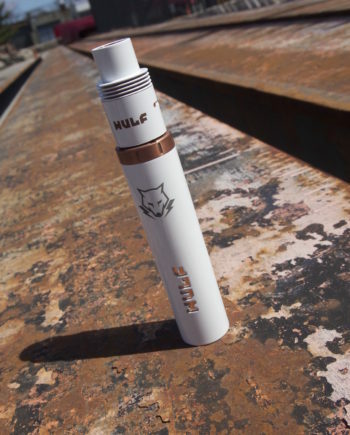 Building off the success of its predecessor, the Wulf Vape Digital Portable Vaporizer by Wulf Mods offers the same quality Vapor production with more unique features to ensure the ultimate in Vaporizer portability! 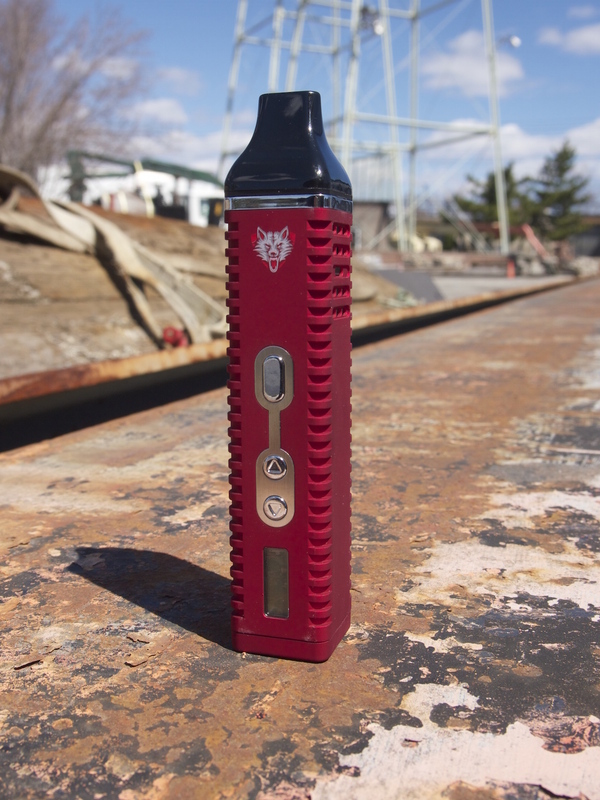 From the new ergonomic body style, digital temperature display, increased run time and one-hand operation settings at multiple temperature levels; the WulfVape Digital is designed for the active Vaporizer patron. A built-in double circulation heating system provides even Vaporization of dried blends. The Wulf Vape Digital is able to reach the optimal desired temperature in 90 seconds, while utilizing a rechargeable li-ion battery for up to hours of use. 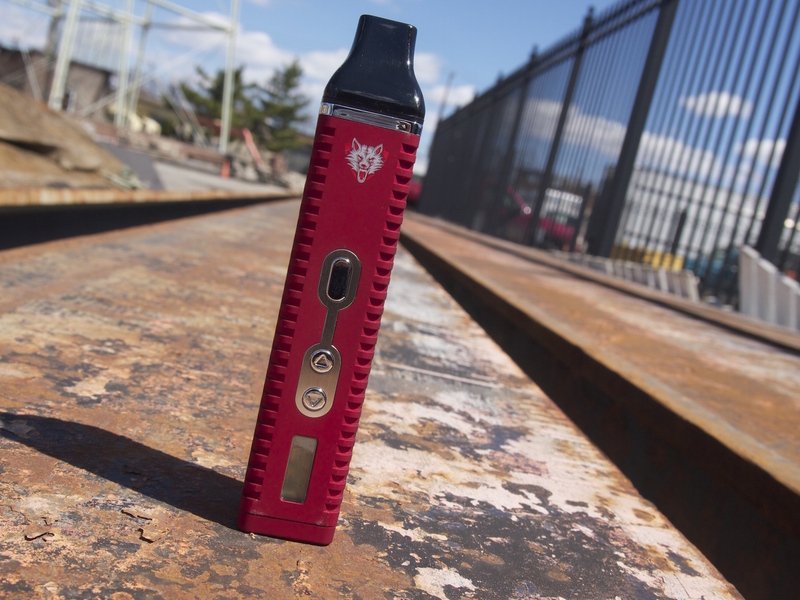 Each Wulf Vape Digital Portable Vaporizer is built with an LCD that allows for a custom Vaporization experience that showcases both the actual and desired temperature. 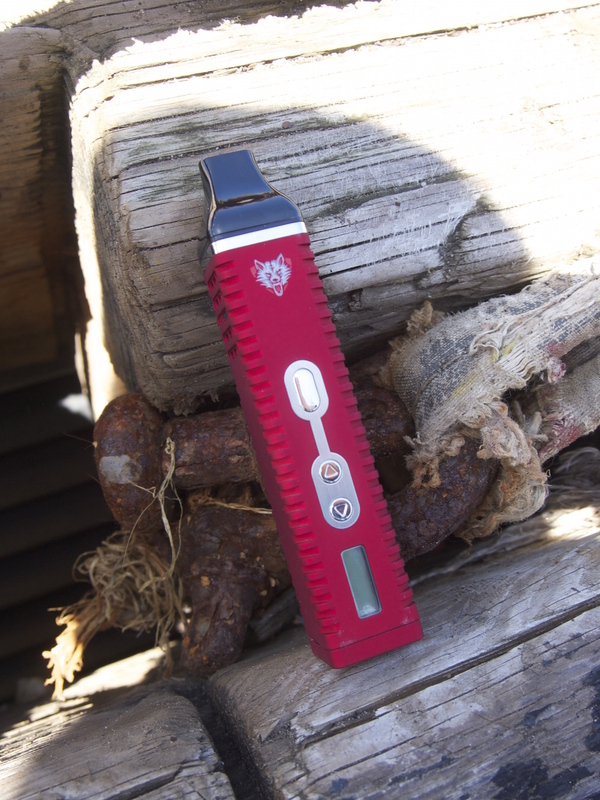 The Wulf Vape Digital Portable Vaporizer’s adjustable temperature control function allows for patrons to set the heat levels between 200F and 428F. 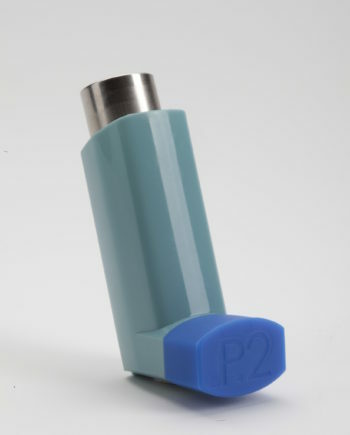 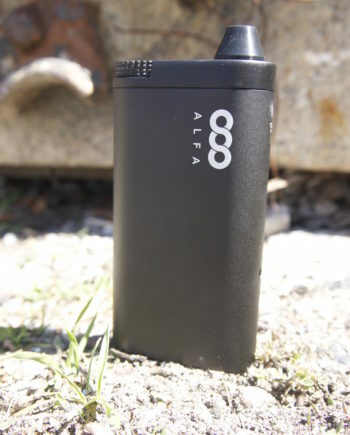 This ensures that you will find the best temperature that suits your Vaping needs! 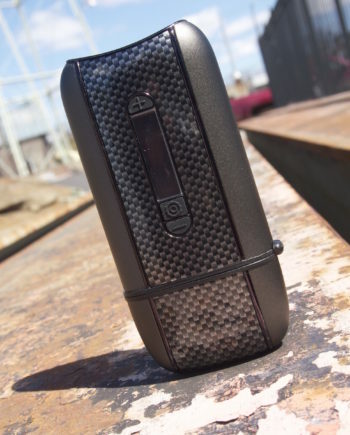 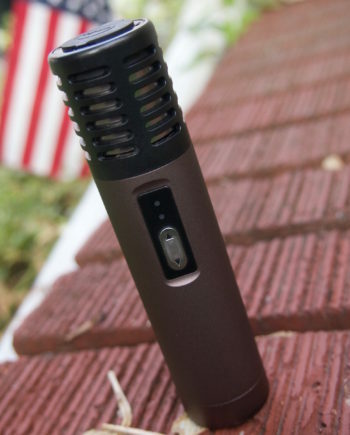 The Wulf Vape Digital Portable Vaporizer employs multiple air intake vents to aide in the Vaporization process. 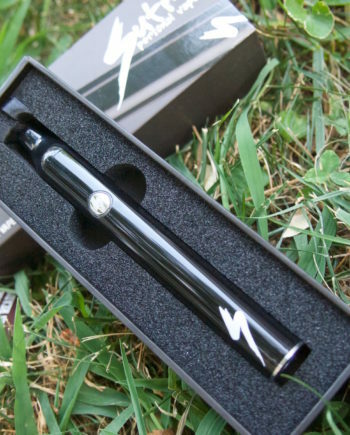 This feature ensures that an ample amount of air circulates through the stainless steel heating chamber, resulting in a savory Vapor time after time. 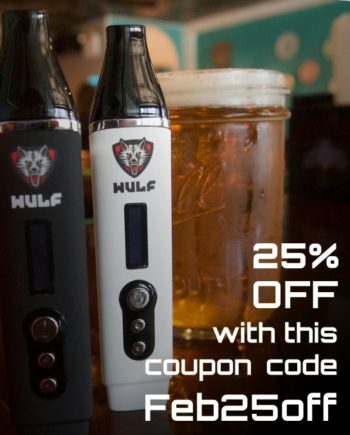 Another unique feature accompanied with the Wulf Vape Digital Portable Vaporizer is the built-in automatic shut off safety setting. 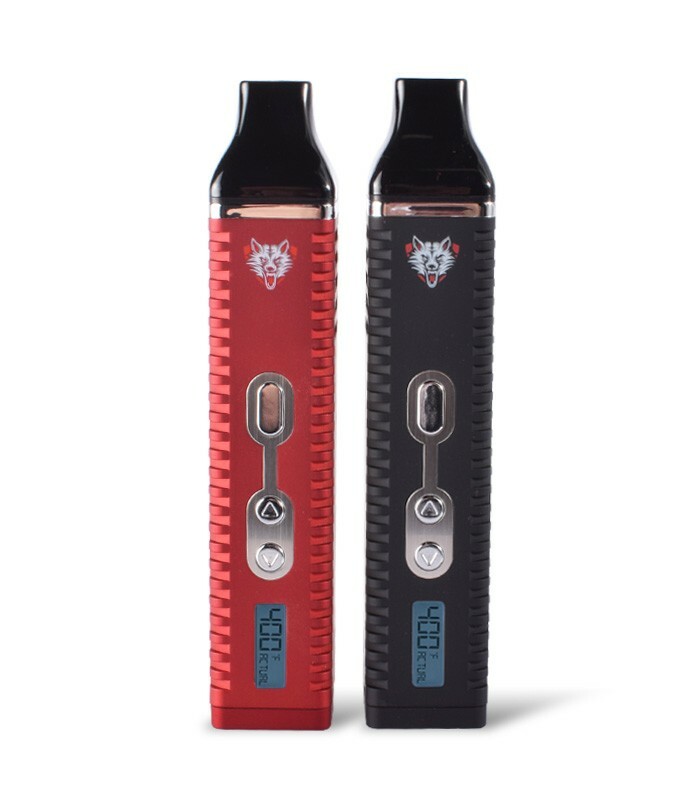 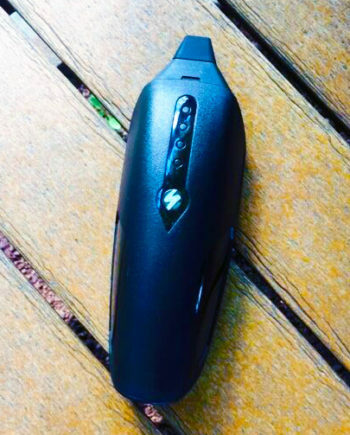 If the Wulf Vape Digital Portable Vaporizer heat function is not used after one minute of operation, the Wulf Vape Digital Portable Vaporizer will automatically turn off, preserving battery life. 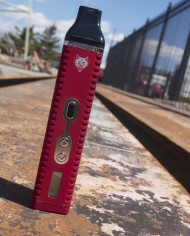 A smart tech low voltage protection function allows the Wulf Vape Digital Portable Vaporizer to notify the user once the battery level is depleted by deactivating the heating cycle while the LCD backlight flashes repeatedly.